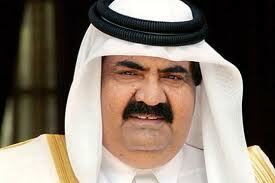 SECOND POST – SEPTEMBER 17, 2012 – QATARI PRINCE FATSO CONFIRMS LOVE FOR YOUNG BOYS WITH HIS PURCHASE OF THE SWISS CATAMITE FRANCHISE. “WE LOVE YOUNG BOYS”, BLARES SHEIKH DRUM SON OF DOUBLEDRUM INCESTUOUS SON OF MADAME BANANA (Mercury News Service Exclusive with Kalamantina Grossbruste reporting from Doha, Qatar). It’s official and sanctioned by Qatar’s head Mufti, Al-Baleed Ibn Hamad, Qatar now owns a controlling share in the BSC Young Boys Swiss Soccer Team. With talk of granting disgraced Penn State coach and super-pederast, Jerry Sandusky, asylum in this gas-rich desert enclave, the purchase of the Young Boys franchise is heating up the conversations after 1:00 p.m. local time which is when Qataris wake up. 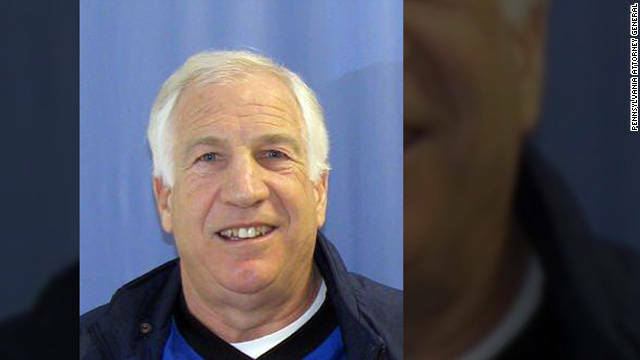 Jerry Sandusky, boy-buggering legend at Penn State, beams at the camera after learning he has been declared an official “honorary citizen” of Qatar. “It’s my kinda place”, he commented. The bloated hog-prince of Qatar can barely contain himself after learning that he will soon have control over Young Boys of Switzerland. Our source for much of this information is Mark the Brit who is in the running for the post of “INDULGENCE COORDINATOR” for the team. Mark hails from Central England and is a fan of Liverpool. We asked him how he felt about being involved in the transaction. “Oh, we’re very excited about the purchase. With Jerry Sandusky possibly joining the team and heading up the rear as Head Medical Officer, we expect a banging good season”. Hmmm. Mark was kind enough to send the emblem of the team, seen below, to SyrPer. Stop it. Don’t you know your conscience will have all the deaths from laughing to death on it? Unfortunately, it appears that Syria hasn’t had enough pederasts on its side.